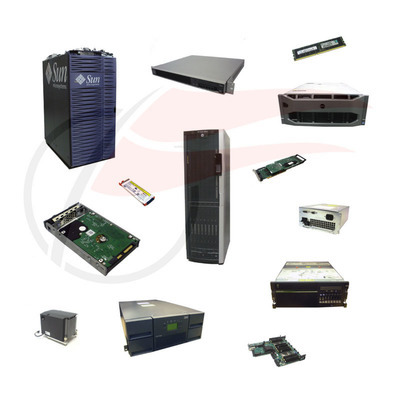 Choose a pre-configured HP 9000 rp2400 Servers below or Flagship Technologies can build a HP 9000 rp2400 Server configuration based on the needs of your current IT project or datacenter. Please contact us for more information at 763-516-1300 or 1-800-416-8900. Check back often as we are adding HP 9000 rp2400 Servers and spare parts daily to Flagship Tech's website.